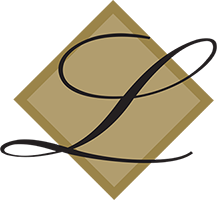 Based in Greenwich, Connecticut, LoParco Associates specializes in custom home construction and expert renovation for individuals who value craftsmanship, attention to detail, and a superior management environment. 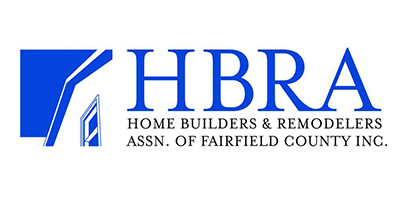 We have served the Fairfield and Westchester County markets for over 25 years and have gained a reputation as one of the finest home builders in the area. Our mission is to provide superior craftsmanship, expert construction management, value added budgeting consultation, and unparalleled commitment to service so that we meet and satisfy the individual needs of every client and project. We have expertise in all facets of the construction management process. From pre-construction budgeting and value engineering to contracting, cost control and on-site troubleshooting, we give our clients peace of mind that no detail is overlooked. This sets us apart from the rest. Our commitment to a spirit of teamwork with design professionals, architects, engineers, lenders, building officials, community boards and any other parties involved in a building project helps our clients achieve success. We consider our skilled and talented team the key to implementing the LoParco Associates philosophy. We ensure that all projects are properly managed with respect to both quality and office administration. This philosophy of total service distinguishes us from the rest. We take the greatest pride in our homes, as do our homeowners who unfailingly express appreciation for our dedication and quality. We believe we are among the best. Comfort, function, beauty, attention to detail, and quality are words that I associate with Steve’s work, and always look forward to showing my client’s one of LoParco Associate’s homes. Are you considering working with LoParco Associates? We suggest you trust your instincts; they really are both really good at what they do, and how they do it! LoParco Associates built our dream home, and we are grateful for all they have done. LoParco Associates were great to work with. They completed a major renovation on one of our group homes for homeless boys on time and on budget. We walked through every step of this project together, and the house looks amazing. Our boys deserve to live in this beautiful home—thanks Steve! It’s always a pleasure for me to work with LoParco Associates, we know that our clients will be well taken care of, that our projects will run smoothly, completion will be timely and that the quality is unsurpassed. Through this entire journey, Steve and his team were consummate professionals, focusing on our needs, and helping us achieve our goals, on time and within our budget. LoParco Associates focused on the task at hand, and delivered. We are extremely pleased with the end product. We started working with Steve LoParco over a year ago on a moderately sized renovation here in New Canaan. I was immediately taken with Steve’s intelligence, candor and demeanor with the client. His approach to the project was cost effective, without a loss in attention to detail; the project came in under budget and on time, which is a rarity today. We are looking forward to collaborating with Steve again. Granoff Architects has successfully completed many projects with LoParco Associates. They have ranged from modest additions, to whole-house renovations, complicated site work jobs and large new homes. Steve and his team are always a pleasure to work with and the level of quality/detail is very high. The clients have always been happy with the value of the work. We look forward to many years of collaboration together. 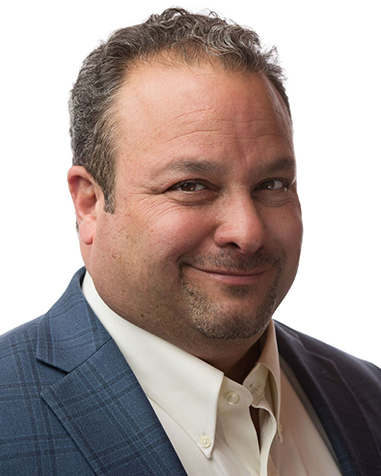 Steve started his own construction firm in 1992, after beginning his real estate career working in Manhattan real estate development and positions with Chase Manhattan Bank and Marine Midland Bank (now HSBC) in asset management. He graduated from Columbia University with a degree in Engineering. 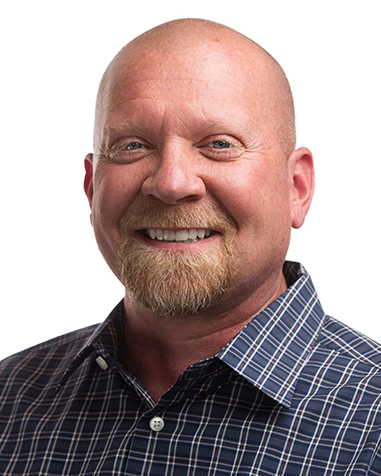 His home building career began with the construction of homes in Putnam County New York in 1993, and then the Fairfield County Connecticut markets in Redding, Newtown and Westport. His first home in Greenwich was built in 1995. Following the tendency of the Greenwich marketplace, his product grew in both size and sophistication. In addition, with the recognition of the Brokerage, Banking and Architectural community, his firm shifted focus from a spec home business to a custom home business. At this time, LoParco Associates focuses on the single family custom home market for both new construction and renovations. Frank began his career in the carpentry trades in 1985. In 1987, he started his own carpentry firm, contracting for work including framing, siding, exterior trim, roofing, interior trim and millwork. As his business grew, Frank began to focus on the high-end finish carpentry and millwork trade. In 1998, Frank and Steve began working together. Their collaboration continued to grow, and in 2001 they formalized their partnership and focused the attention of LoParco Associates on the custom home market. Frank is responsible for all field operations, and his extensive knowledge of multiple trades serves to maximize the quality of every LoParco home. 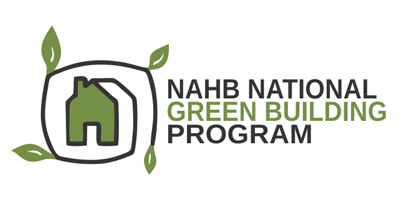 LoParco Associates, a certified member of the NAHB National Green Building Program, is committed to the ideals and techniques of Sustainable Development. 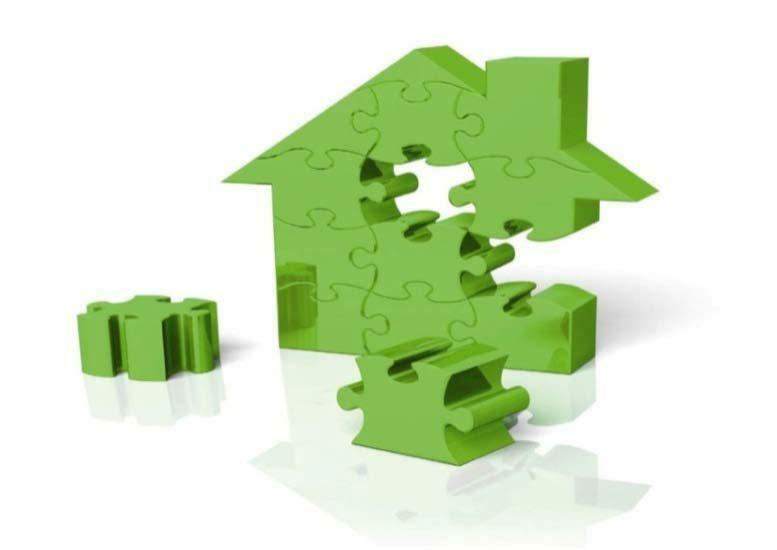 We help Clients fulfill their Green Building goals whether they are a renovation, addition, or new construction project. Advanced Real Estate Services is a real estate consulting business, specializing in real estate asset management for owners and lending institutions. Assist banks and institutions with ascertaining the project status of construction loans and distressed real estate. Analyze the completion cost of a project and advise the bank as to the budget’s accuracy. Monitor the construction funding process by inspection. Assess permitting and approval status with local municipalities. Advise and develop strategies for completion and disposition of the assets. 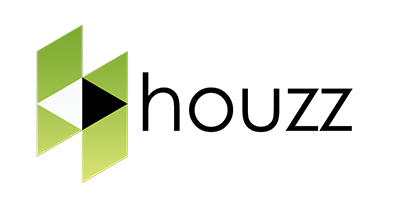 Houzz is a platform for home remodeling and design, bringing homeowners and home professionals together in a uniquely visual community. See LoParco Associates reviews on Houzz.